Saturday, May 18th from 12-3pm!! ​Thinking of joining Chapel Gate? 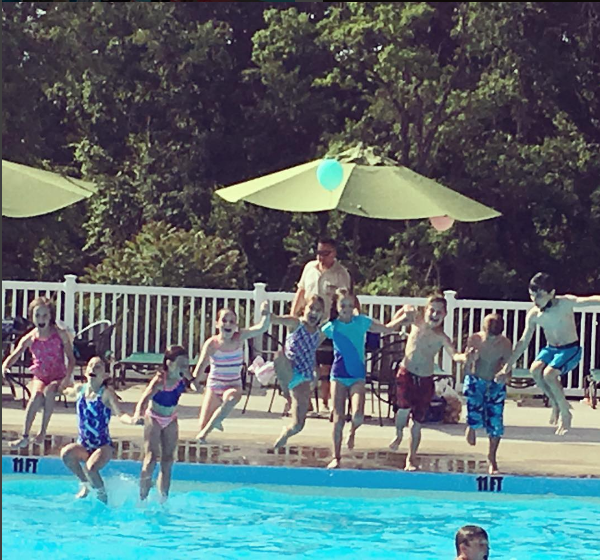 ​Chapel Gate competes in the Silver Division of the North Hills Summer Swim League. Join today! We offer programs for both children and adults through Alpha Tennis. "Our Little Slice of Paradise" is on Facebook & Instagram! Click below. 119 Glen David Drive, Pittsburgh PA 15238.